The Sociology & Criminology Alumni Speaker Series presents Julie Conrad ’04 on Wednesday, Nov. 7, at 6:30 p.m. in Bentley Annex 007. Conrad graduated from Ohio University in 2004 with a Bachelor’s Degree in Sociology-Criminology from the College of Arts and Sciences. Using her degree, she pursued careers in helping felons with substance abuse issues, drawing baseline education that focused on social problems and risk management. 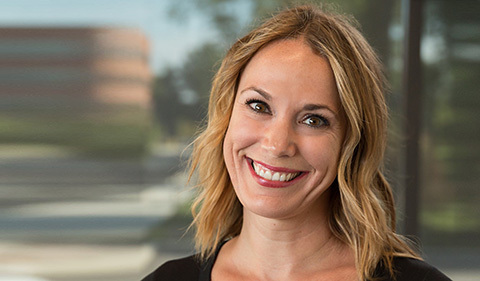 Currently, she is using her experience to build up the enterprise risk operation at Alliance Data. Read more about her here.